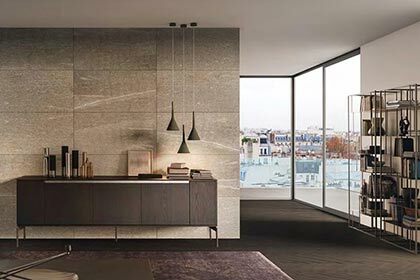 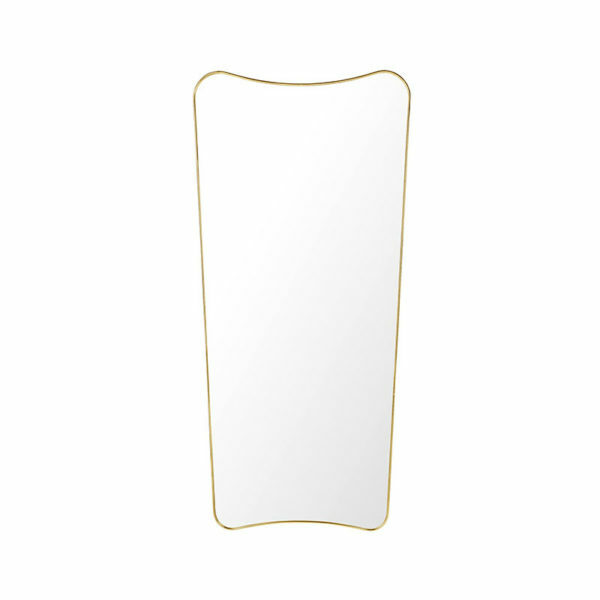 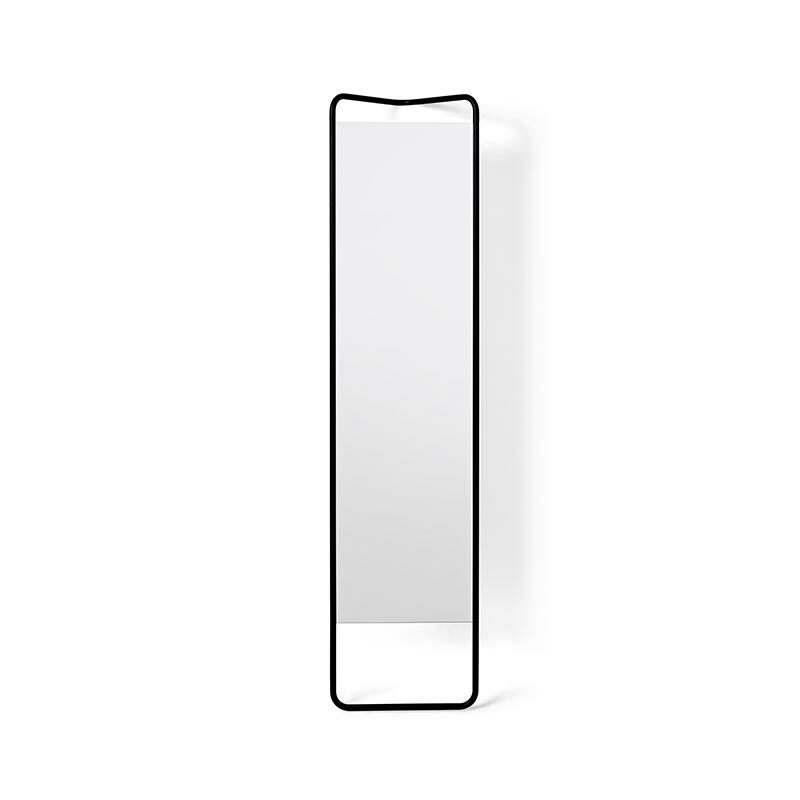 Our modern mirror collection comprises of timeless, iconic designs. 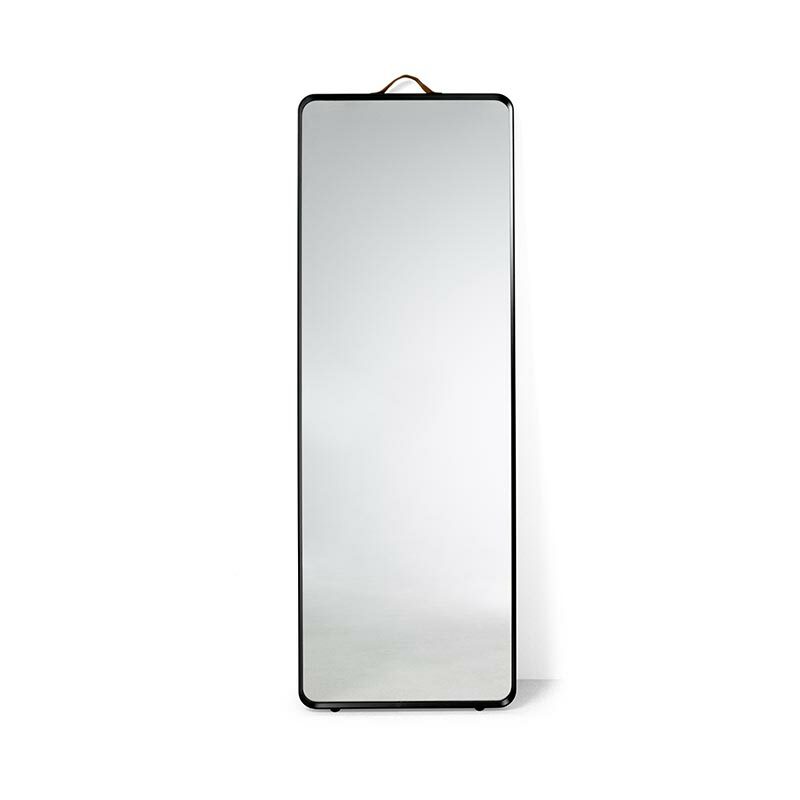 So, create the illusion of extra space or simply enjoy your reflection with our wide variety of wall mounted and freestanding mirrors. 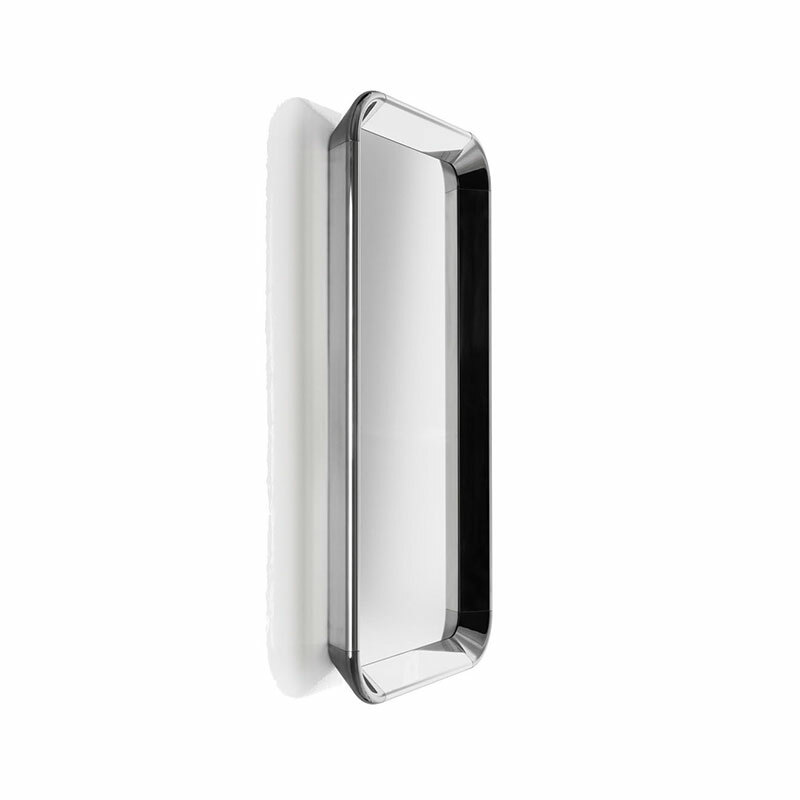 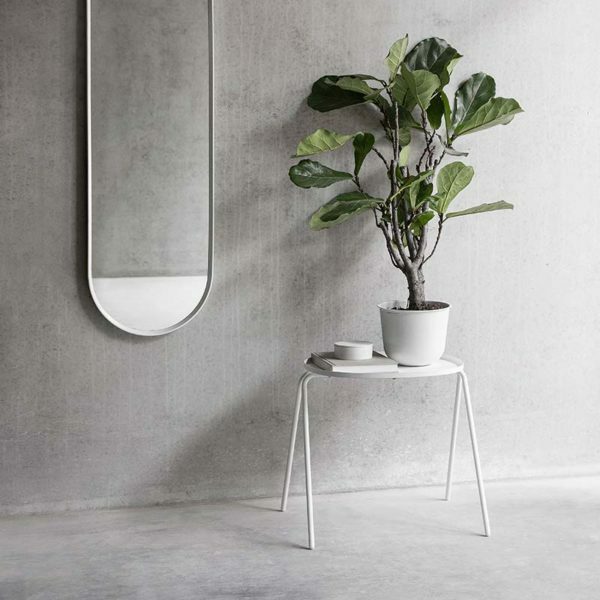 Lighten a dark corner or create an eye-catching feature with our designer mirrors. 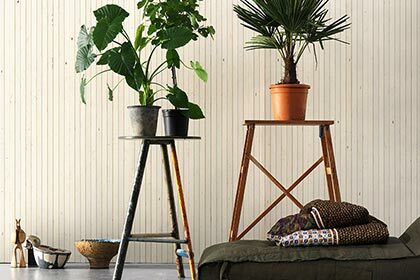 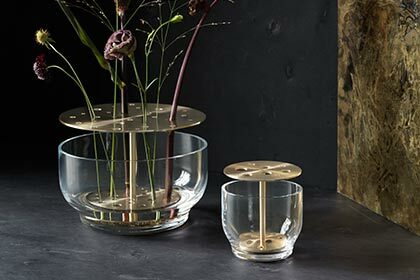 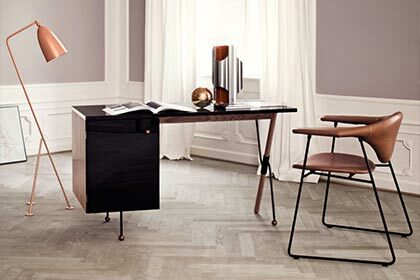 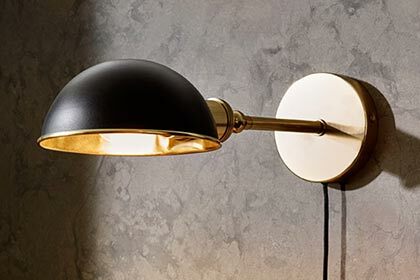 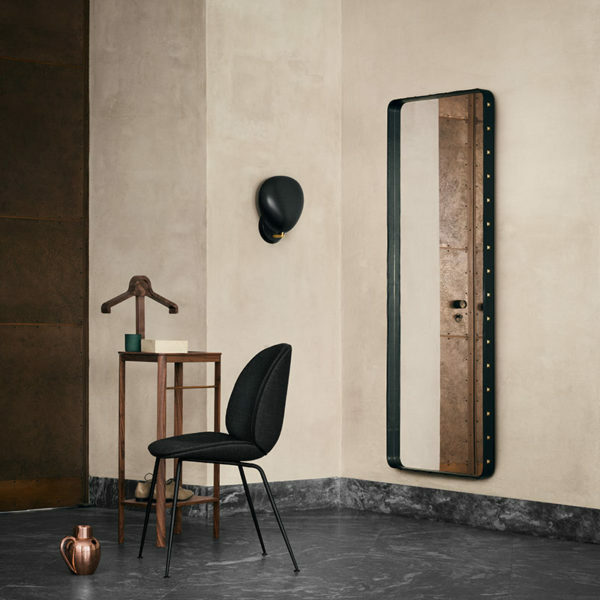 So whether it’s chrome, brass, glass or leather you’re looking for you’re bound to find the perfect piece for your Living room, Bedroom, Hallway, Bathroom. 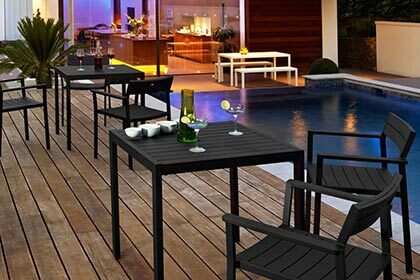 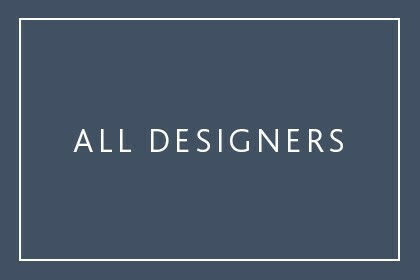 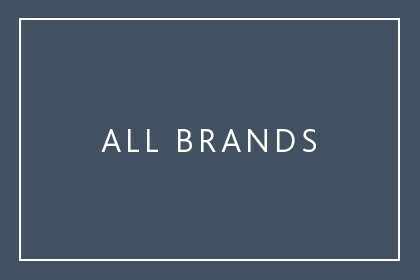 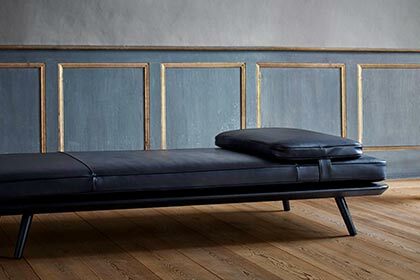 We stock the world’s most renowned designs. 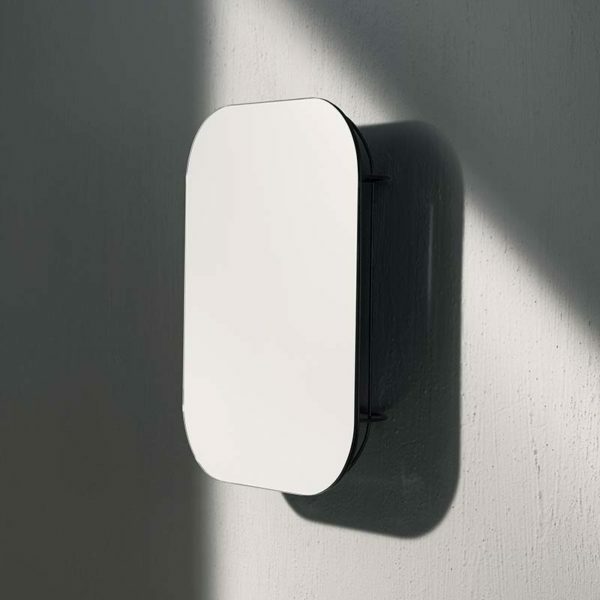 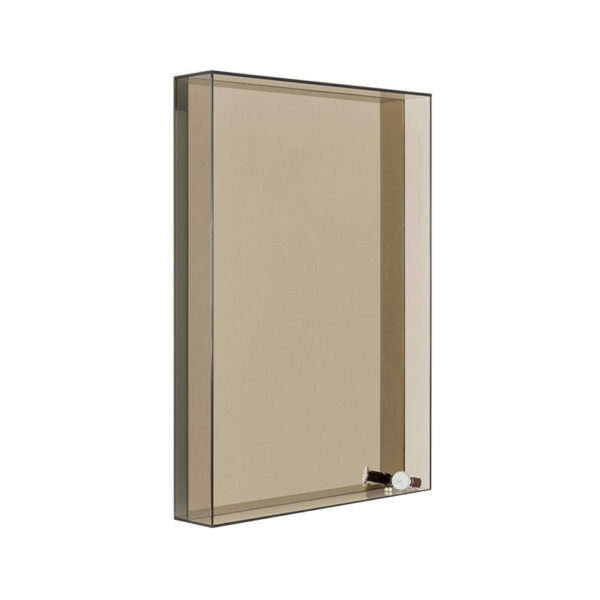 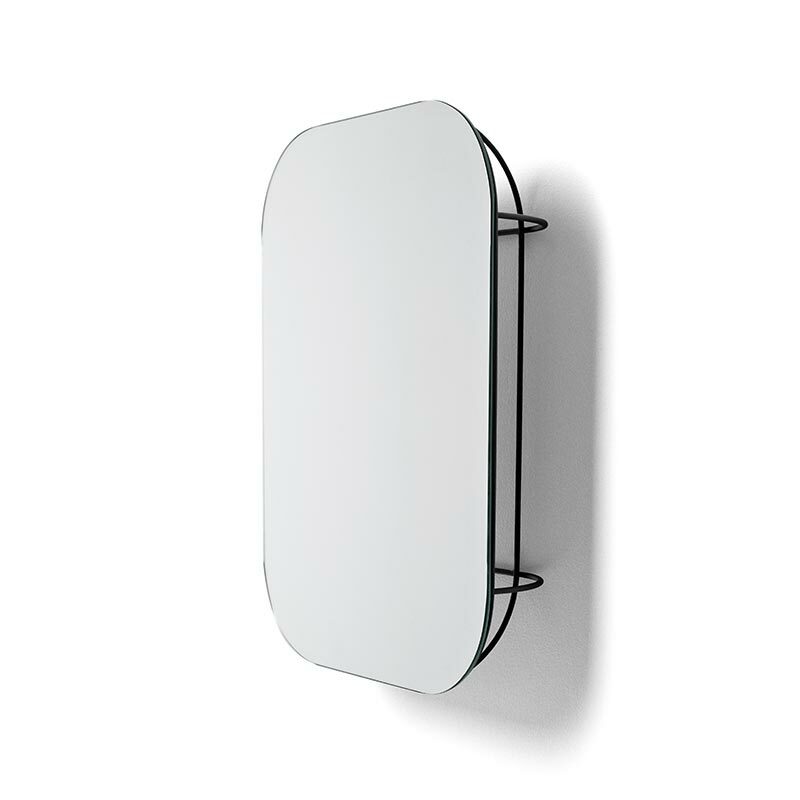 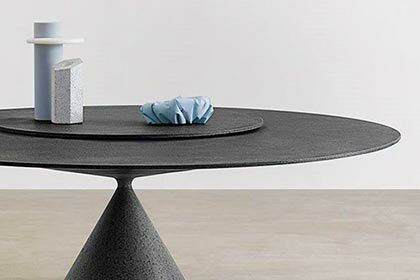 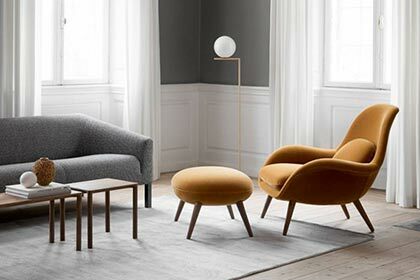 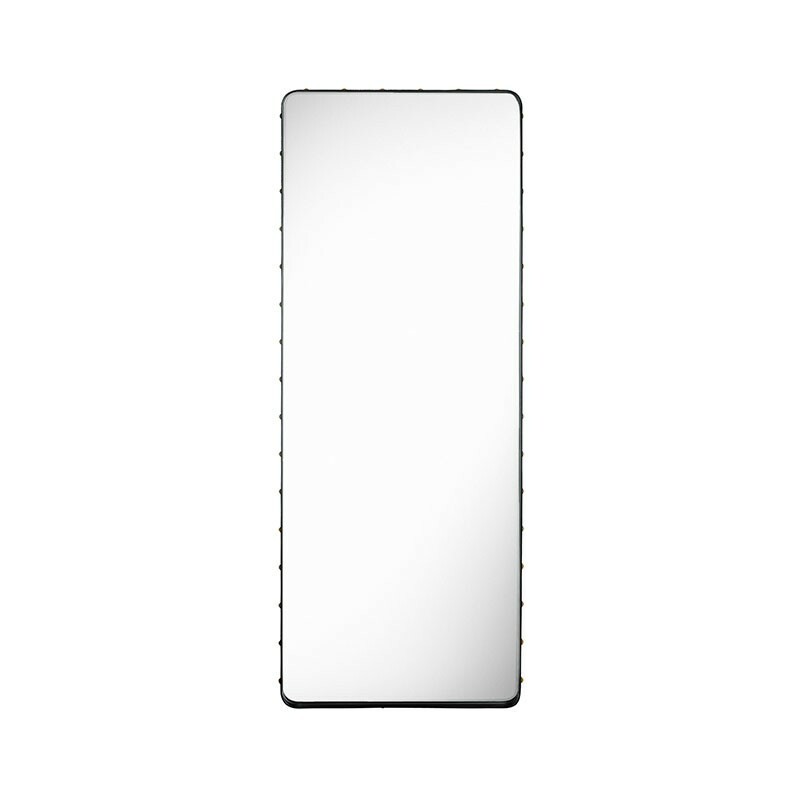 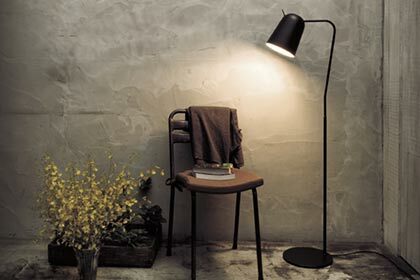 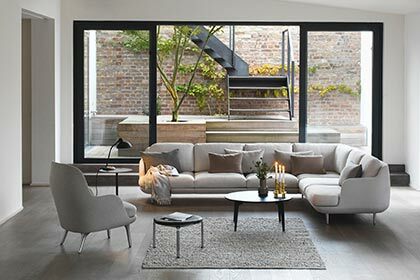 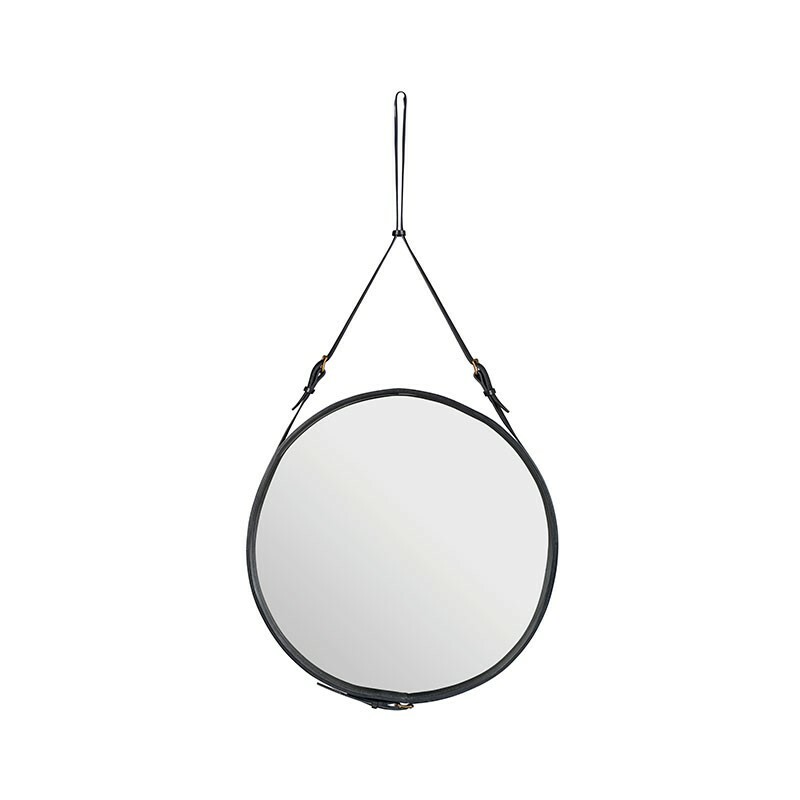 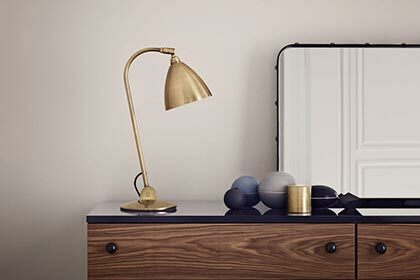 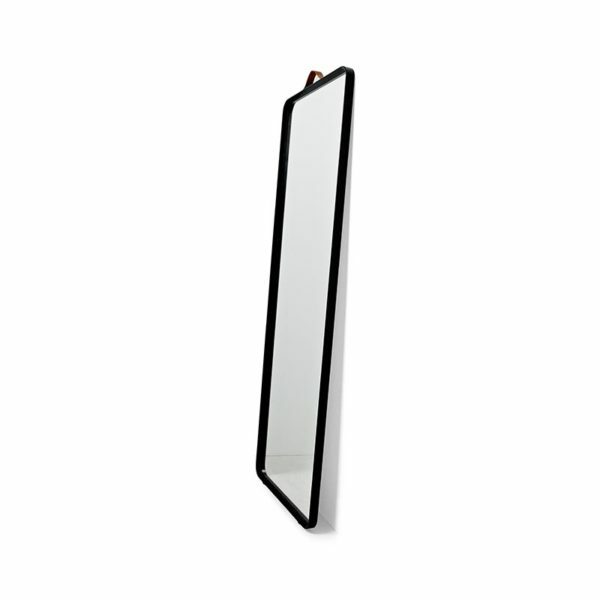 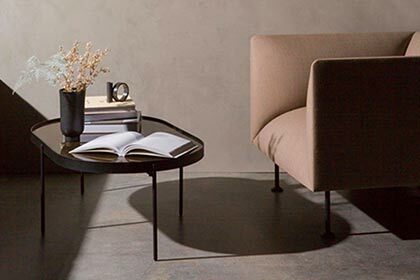 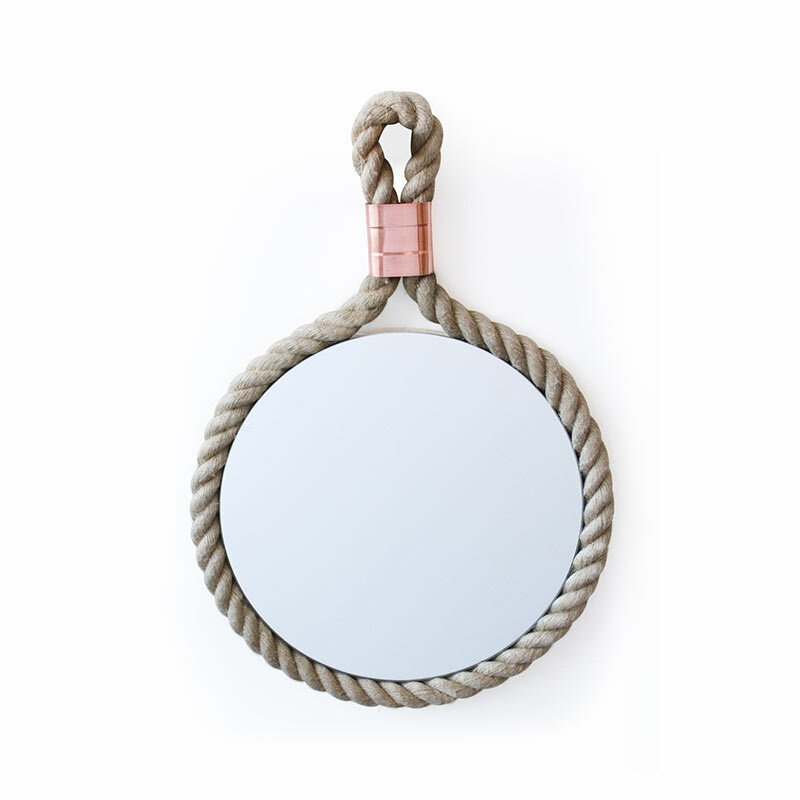 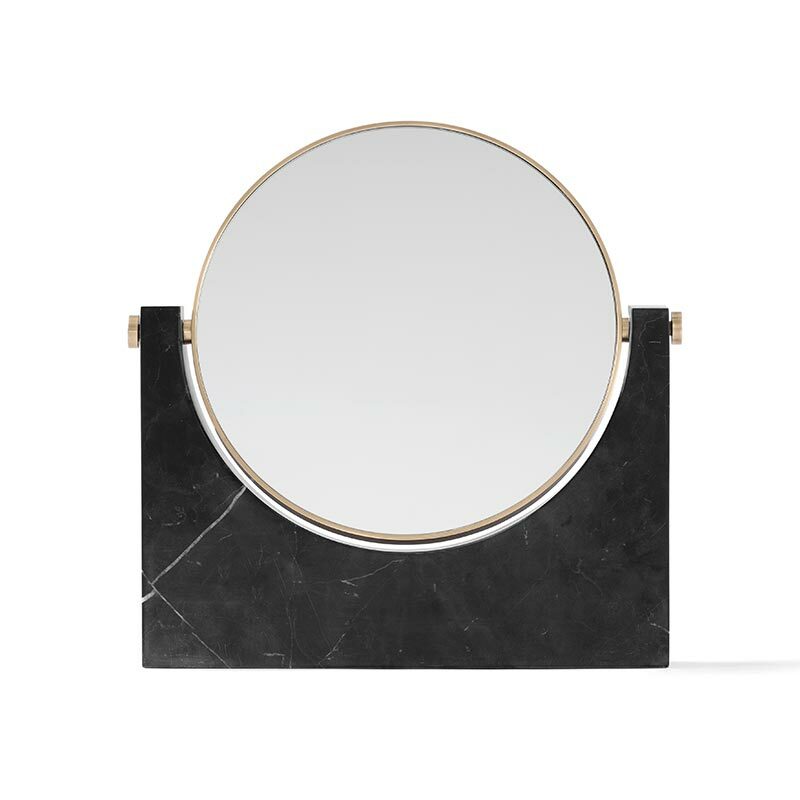 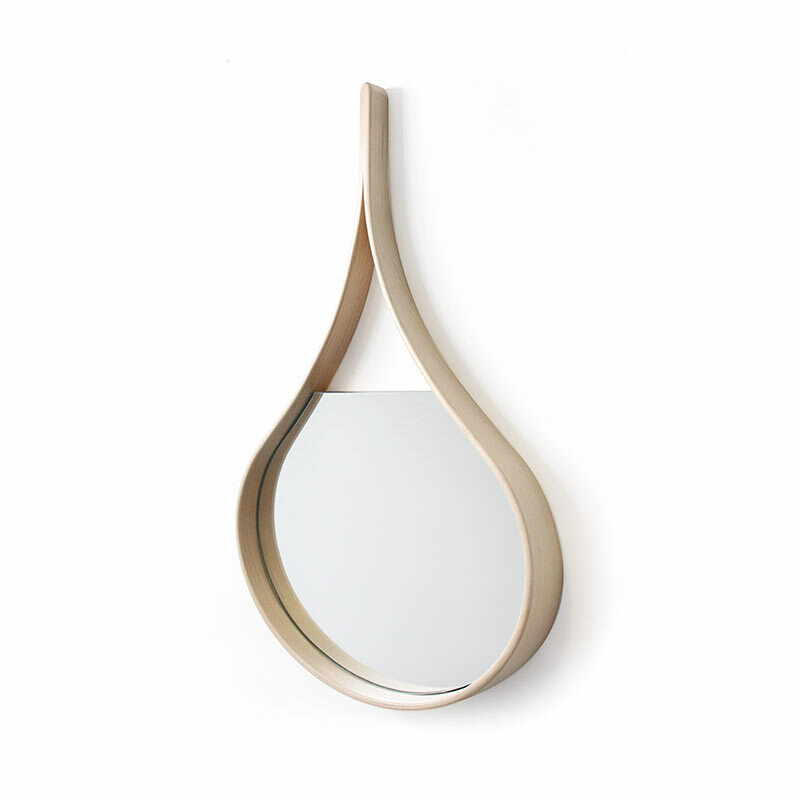 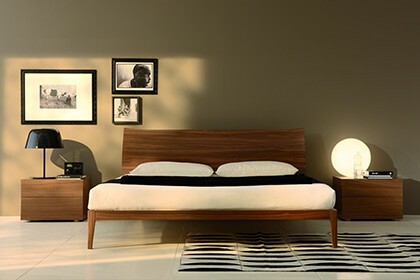 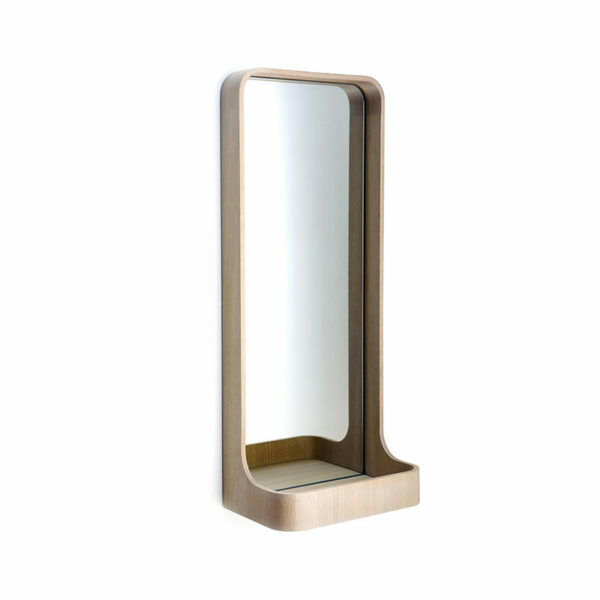 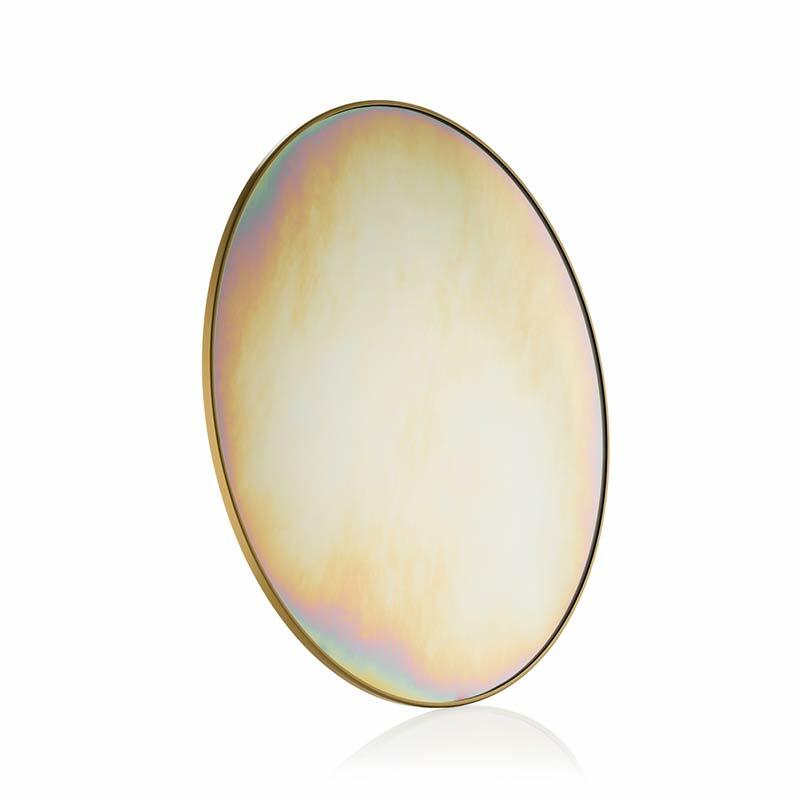 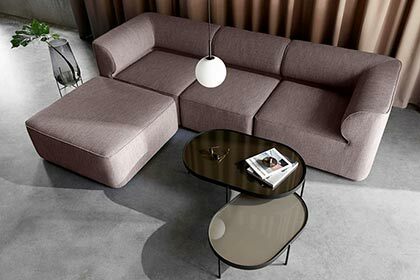 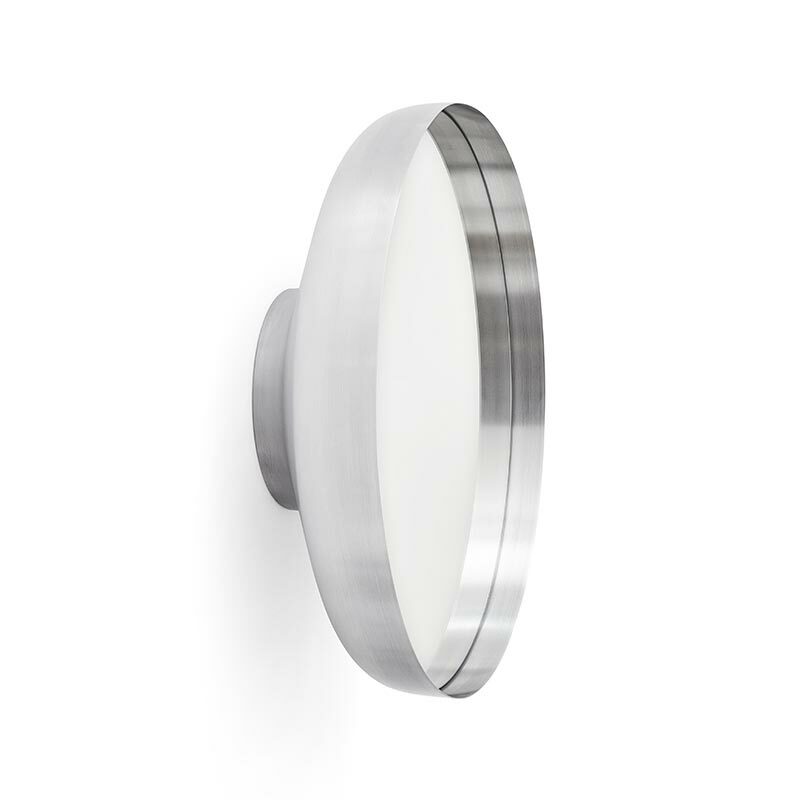 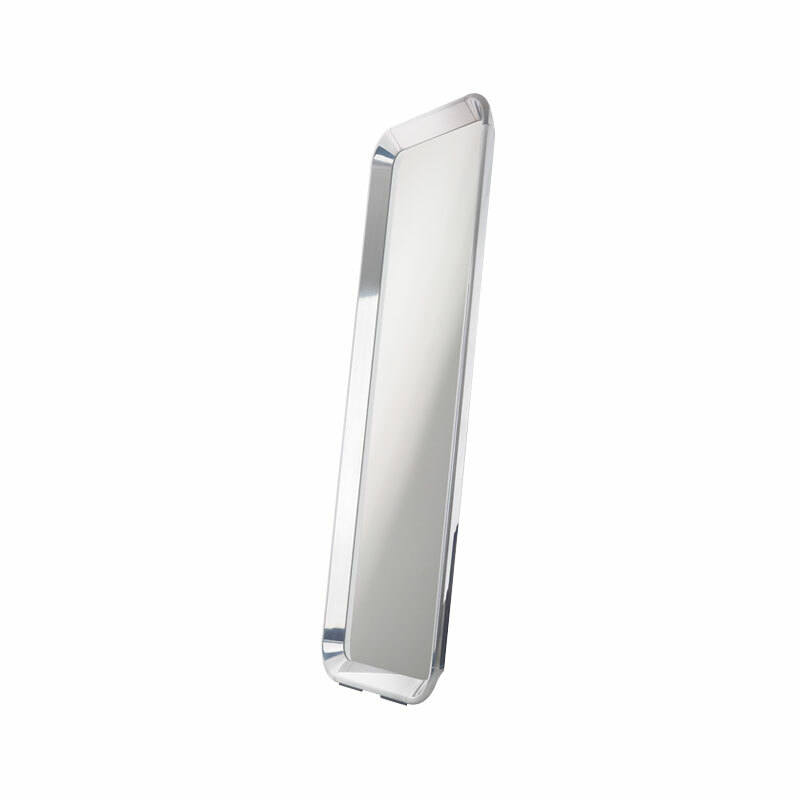 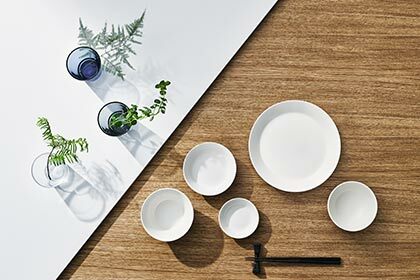 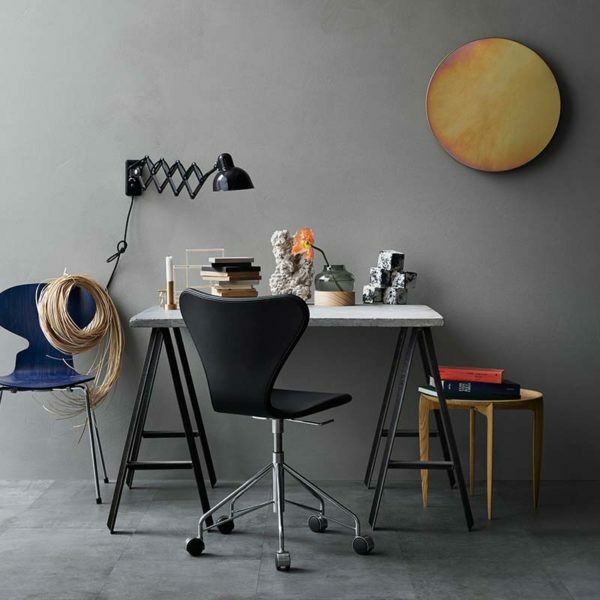 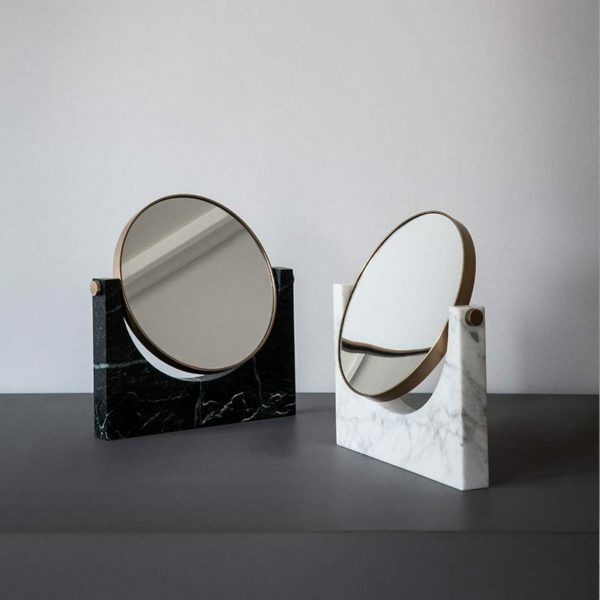 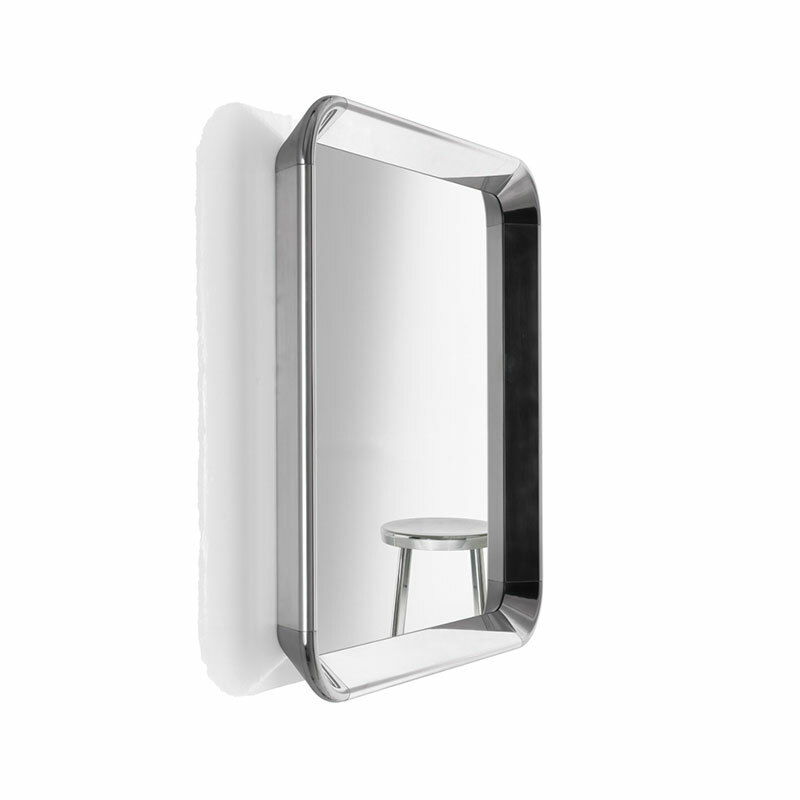 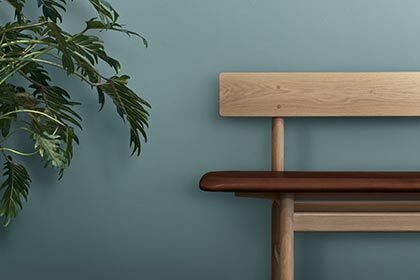 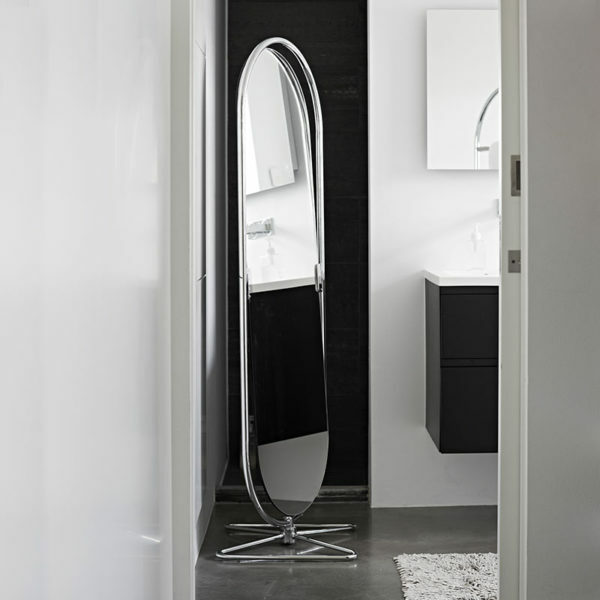 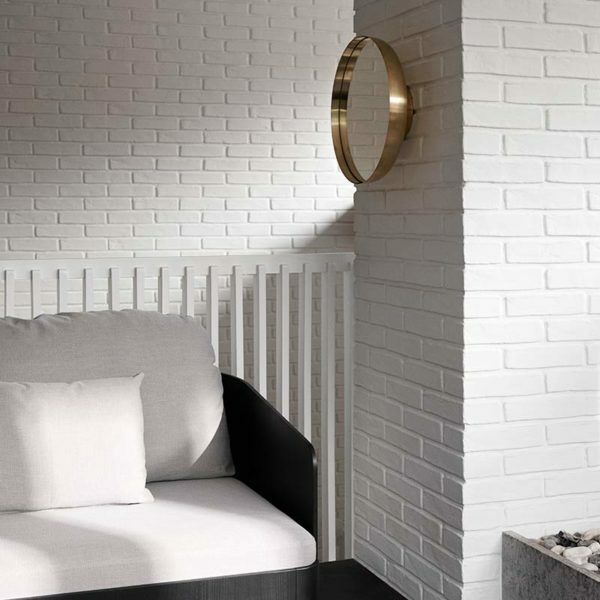 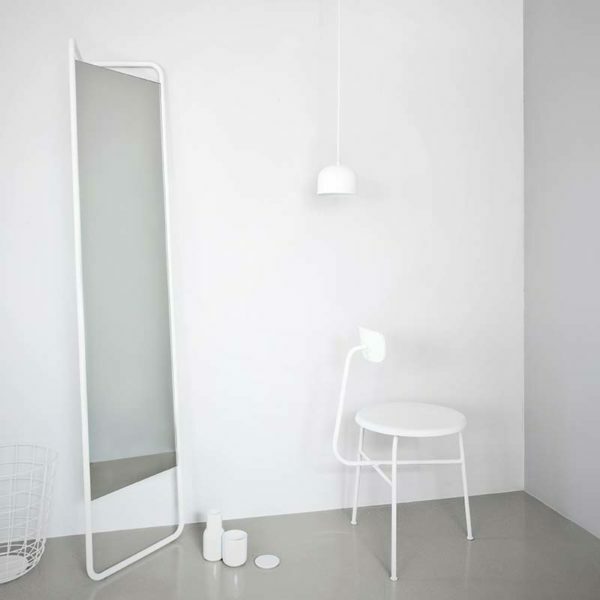 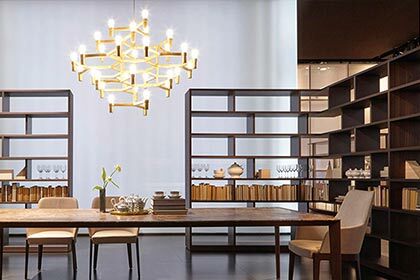 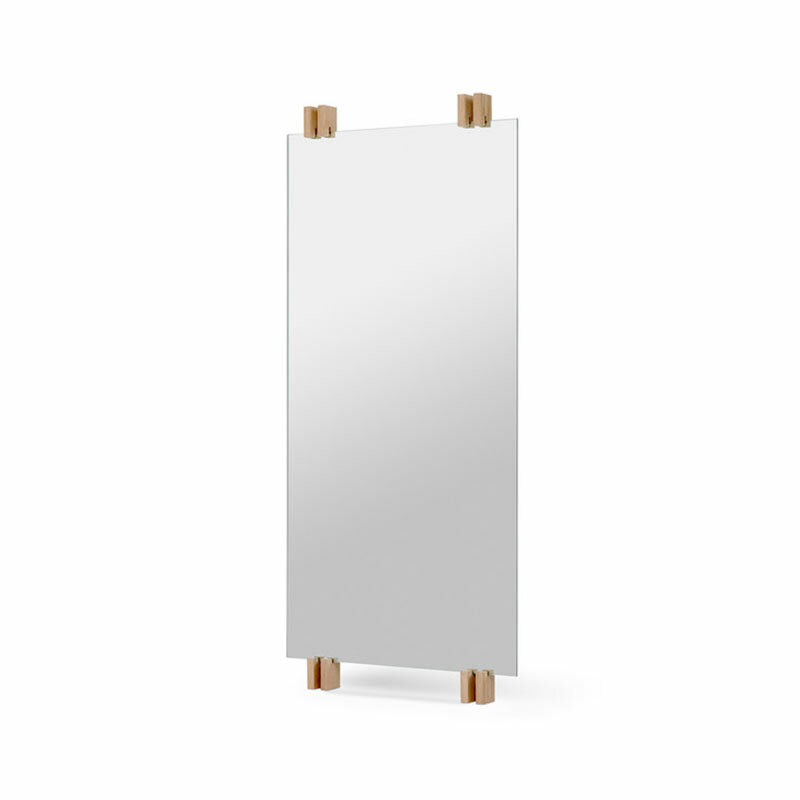 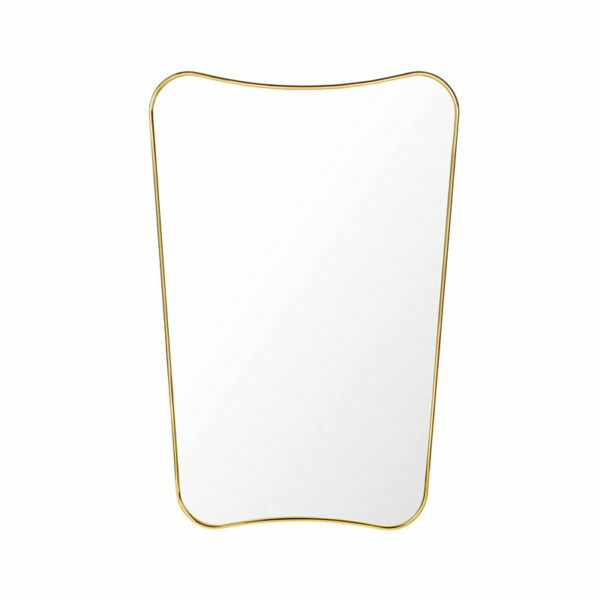 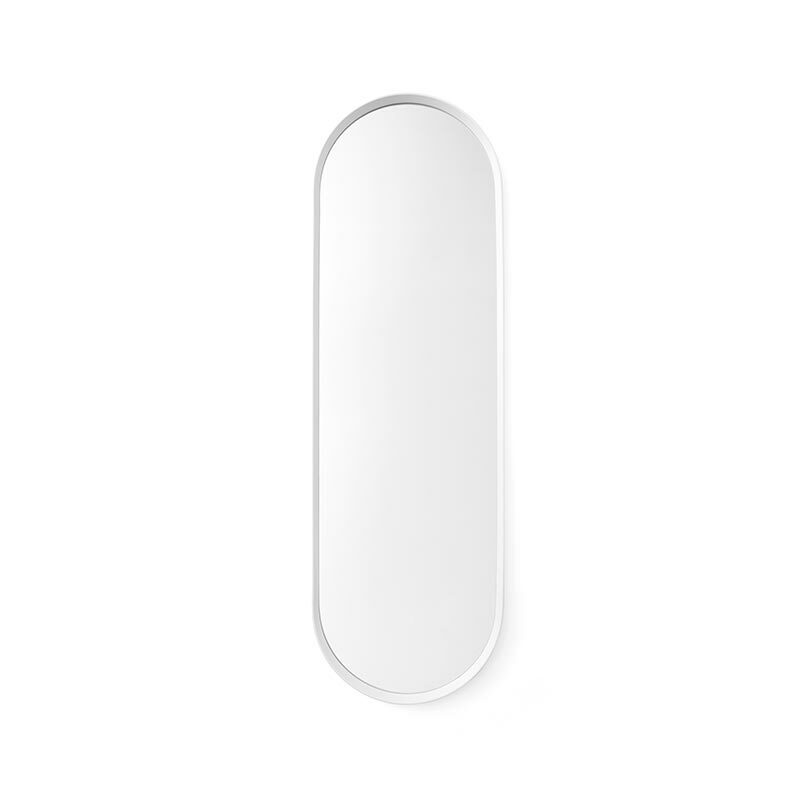 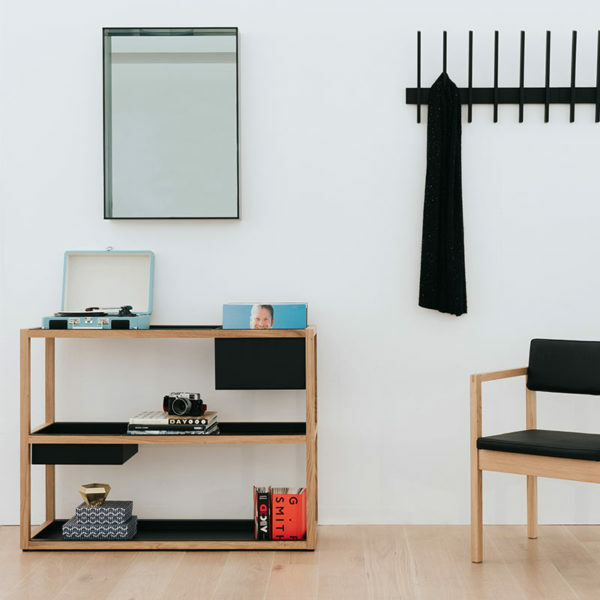 Classic, contemporary mirrors from brands and designers, including Naoto Fukasawa, Gubi and Menu. 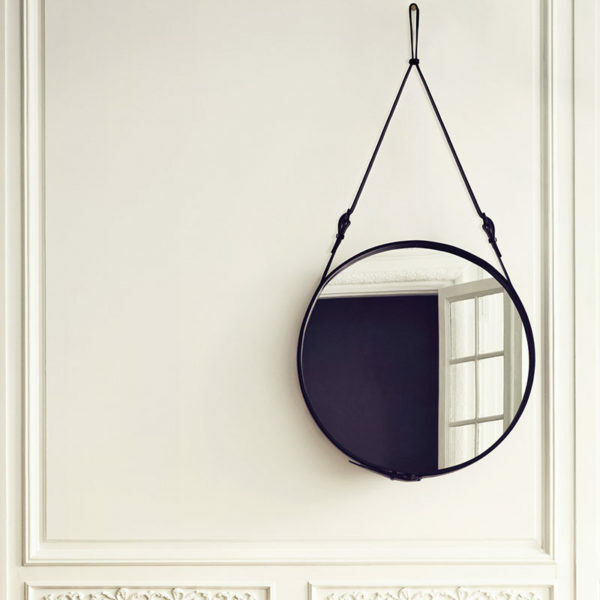 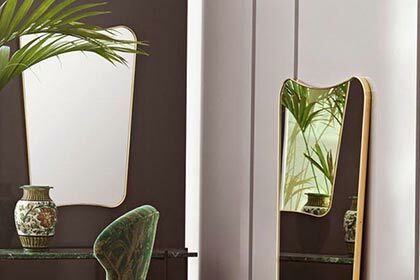 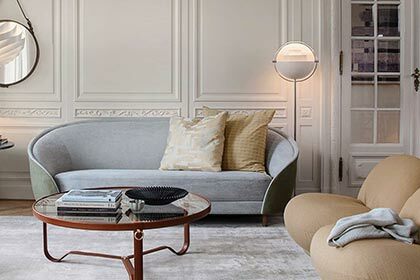 Pieces like the CR Mirror and the striking Adnet Mirror by Jacques Adnet. 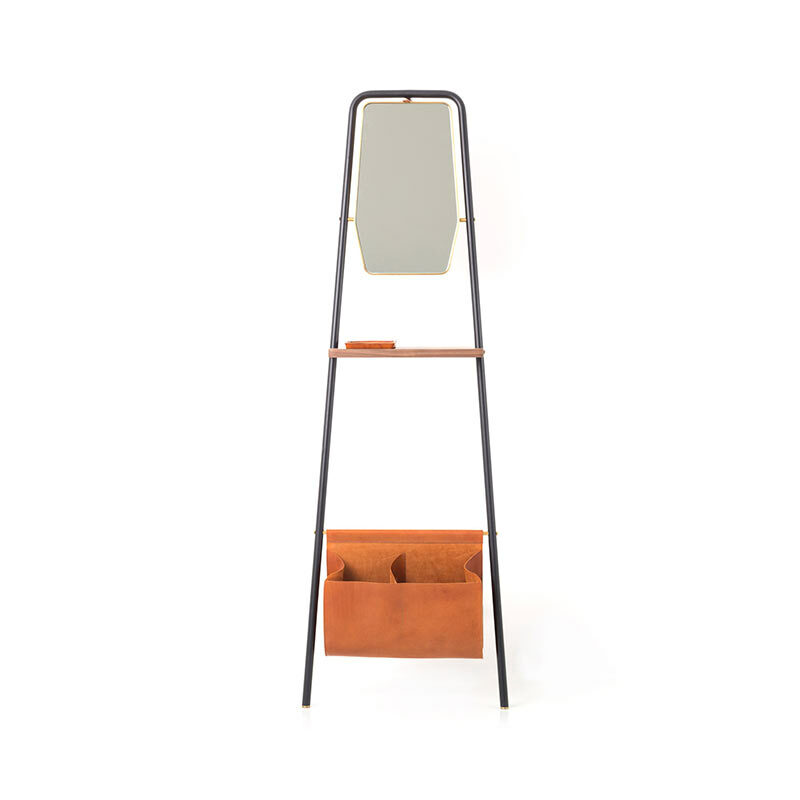 Finally be sure to take a look at our storage & shelving. 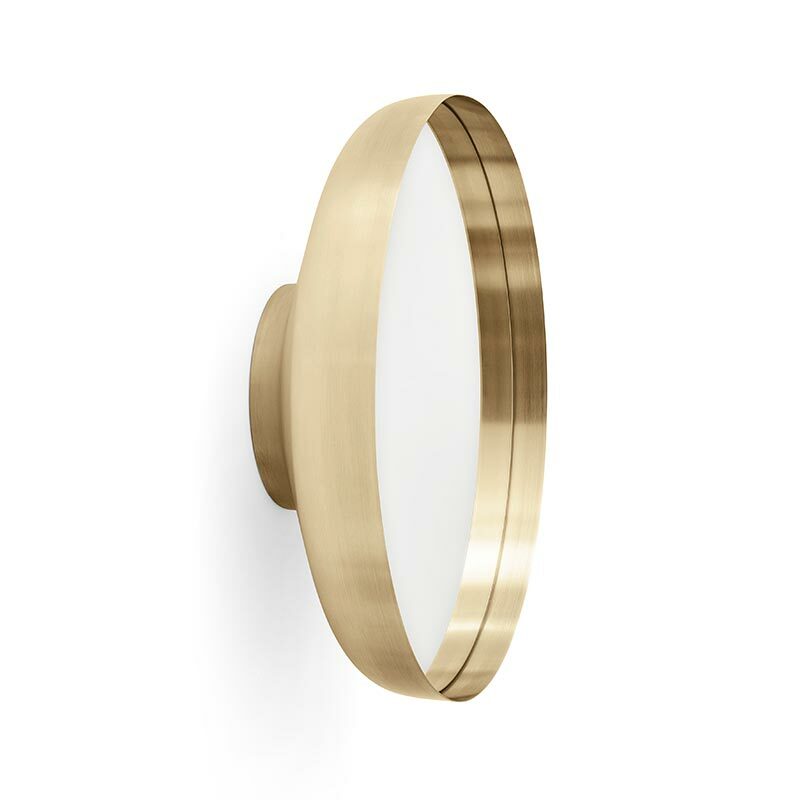 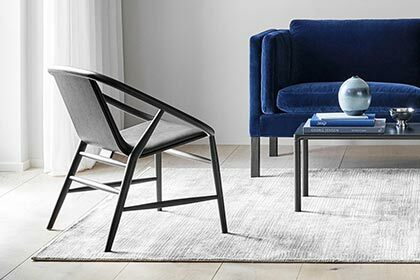 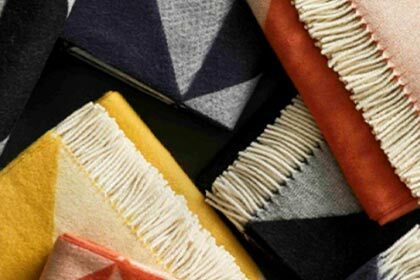 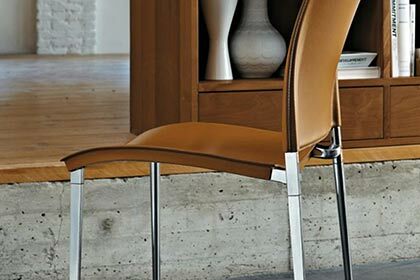 Choose the perfect compliment and finishing touch to your interior decor with Olson and Baker. 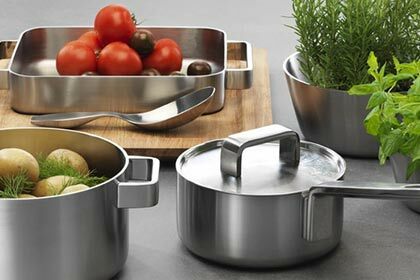 Furthermore, you can reach our experienced team on +44 1143 488303 or orders@olsonbaker.com. 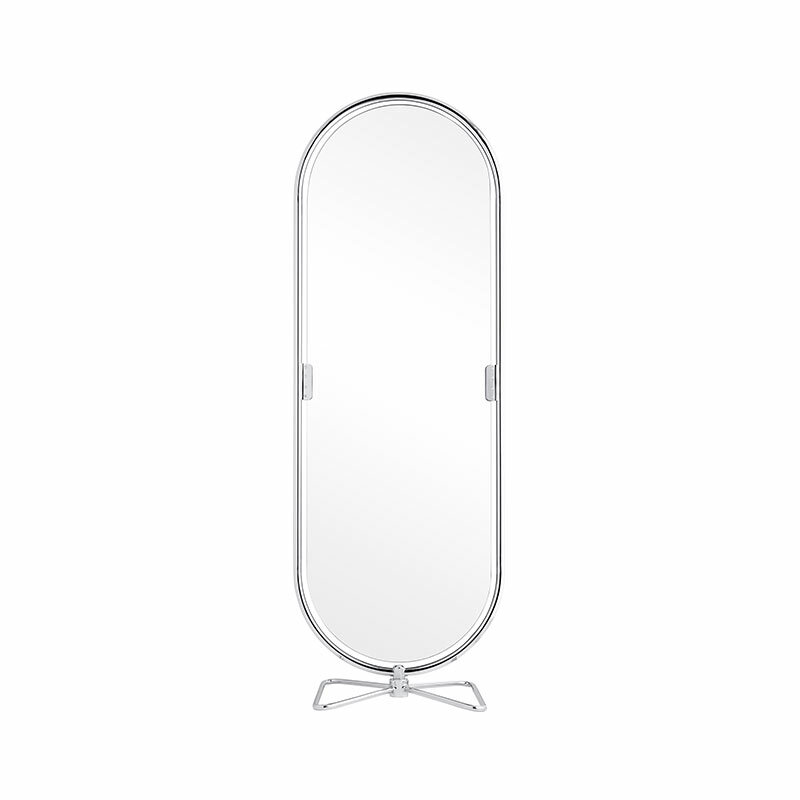 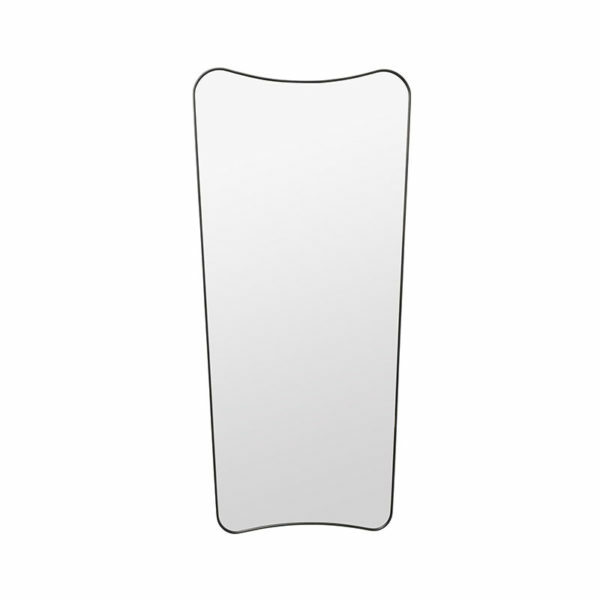 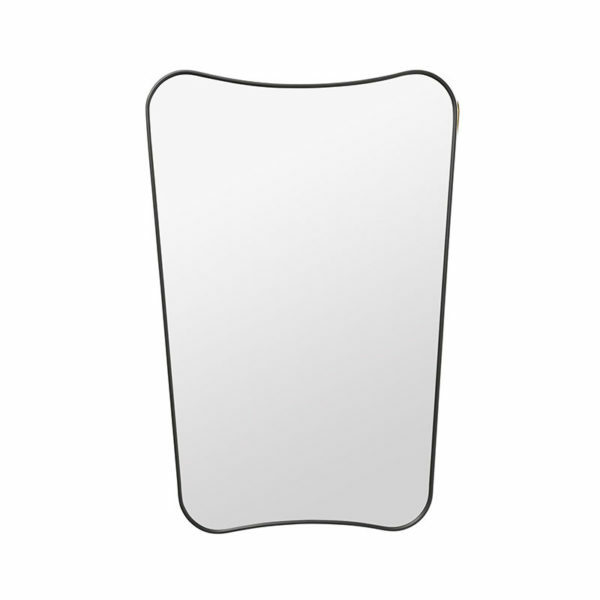 We will offer you friendly, factual advice on any of our mirrors.